The nightlife in Sardinia is extremely laid-back. The cuisine of Sardinia could be described as simple but don’t be fooled, it is full of strong, natural flavours that will excite your palate and make your mouth water. Italians spend most of their evening socialising, dining and drinking wine, either on a terrace of a sidewalk café or in a restaurant. 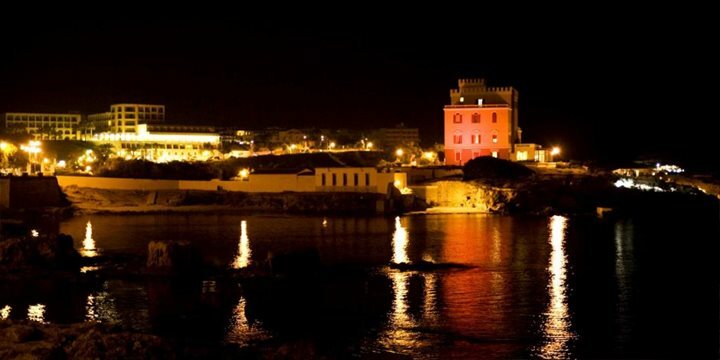 Alghero and Cagliari are much busier with lively places for late-night drinking and dancing. There is also a good quota of festivals to keep you out all night – among others, the Festa della Birra in San Pantaleo (beer festival) or the Festival Algher featuring jazz, musical concerts and plays in Alghero. One of the most satisfying aspects of your holiday will be the chance to explore the rich culinary history of the island, a Mediterranean cuisine with a wealth of strong local traditions. 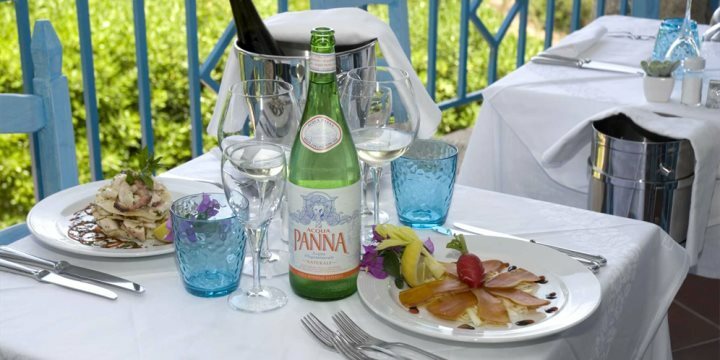 Those familiar with Italian cuisine will recognise many old favourites on the menus, such as pasta or pizza - but be sure to sample the exquisite local recipes, which will usually be offered in any restaurant on the island, from the simplest trattoria to the most glamorous restaurant in Porto Cervo. Sardinia is by tradition a largely shepherd country, and this is reflected in its cuisine. Staples are grilled or spit roasted meat, cheeses, breads, salamis and olives. Flavours are simple, intense and natural. You will find few rich sauces or spices, the local produce is rich and tasty in itself, there really is little need for embellishment other than olive oil and local herbs. Perhaps the most typical Sardinian dish is roast suckling pig which can be found at the many agriturismi dotted around the island. These farm-based restaurants are well worth a visit for a genuine taste of Sardinian food and hospitality. No meal is complete without being accompanied by a type of bread. And when we say ‘a type' we are referring to the hundreds of different varieties that have been created over the years. Using the best quality ingredients these breads are particular to a region or town. With 5000 years of practice, it is not surprising that the art of cheese-making has been perfected producing 80% of Italy’s pecorino romano. If you like cheese you will be spoilt for choice with an overwhelming range of hard and soft cheese, mild or tangy; try the hard pecorino, or the soft ricotta. Eating out in Sardinia is a family affair, and is meant to be enjoyed. Restaurants offer the traditional Italian meal of antipasti (appetisers), primi (first courses - usually pasta dishes), secondi (main dishes) and dolci (dessert) and for vegetarians there are many pasta and vegetable dishes. Sardinia gave its name to the sardine; this and other fish feature in many menus and of course, pizza is ubiquitous. For pudding, sweet desserts with honey are also a speciality, as are sweet biscuits such as suspiros - sweet almond cakes wrapped in coloured paper. Sardinian wines are little known outside Italy, but they can be very good. Each area has its own speciality like the Sella e Mosca from Alghero, the sweet Malvasia from Bosa, the crisp white Vermentino from Gallura or the strong, ruby red Nepente from Oliena. Local red wines are rich, strong and full-bodied and marry well with roast meats, game and mature cheeses whilst the local whites are dry and tangy, served very cold with fish and cheese dishes. Although generally not big drinkers, Sardinians like their beer more than mainland Italians. Lager type beers are commonly available with Dreher and Ichnusa both local to Sardinia, but you will also find Italian brews such as Peroni, Nastro Azzuro and Moretti. Dark beers are only available in certain outlets and have a maltier taste similar to bitter. 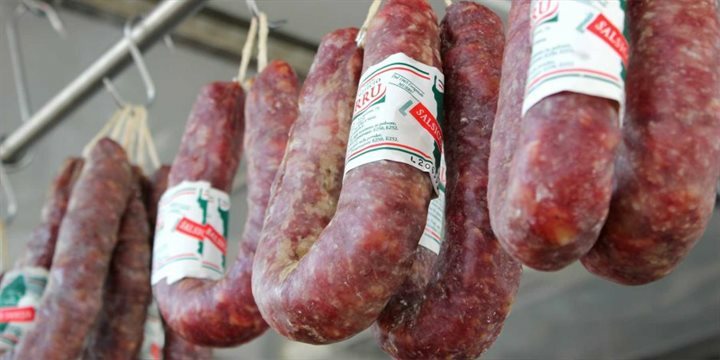 Traditionally, in Sardinia's countryside, you will find meat is the order of the day. Traditional cuisine features delights such as roast suckling pig cooked on a spit, mutton (and all parts of a sheep) and boar (found in the mountains). For the more adventurous horse and donkey meat is also eaten. Whilst most Sardinians believe themselves to be "shepherds not fishermen" seafood is still an important part of the Sardinian diet. Firm fleshed fish like bream, mullet and sea bass are readily available. If you are looking for lobster then head for the north western city of Alghero. 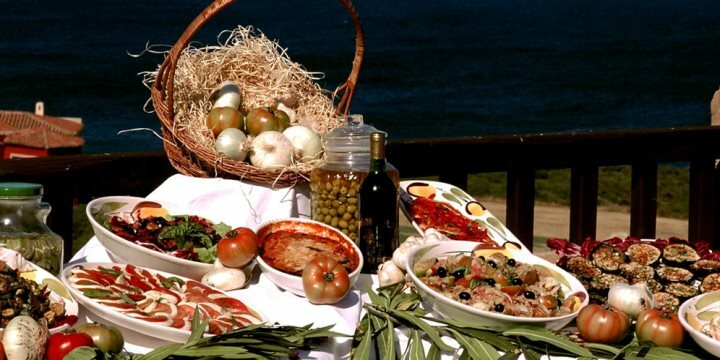 Find out more about the food & drink of Sardinia.